Brand New American Buffalo 24 Karat Solid Gold Coin! 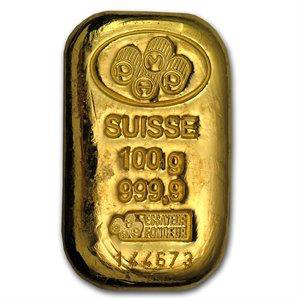 The gold buffalo has been issued in plastic wrap from the U.S. Mint over the years but just recently stopped that procedure and now ships them in plastic tubes of twenty. An interesting fact is that the coins are not perfectly flat but have a raised edge. This is a unique identifier of the coin. 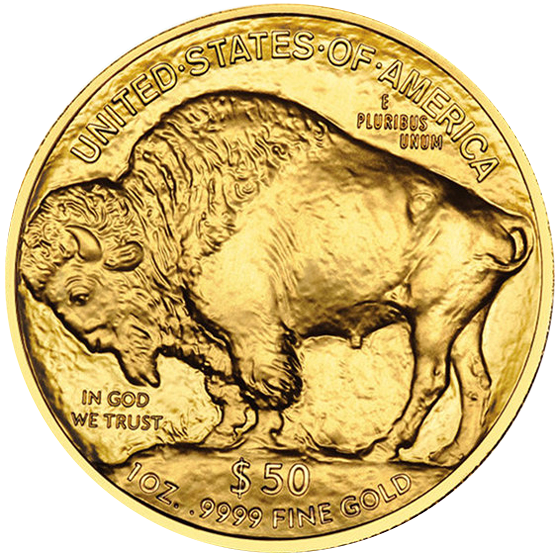 2006 marked the inaugural year of the American Buffalo Gold Coin Program. The design is based on the original 1913, Type I Buffalo nickel, as designed by James Earle Fraser. 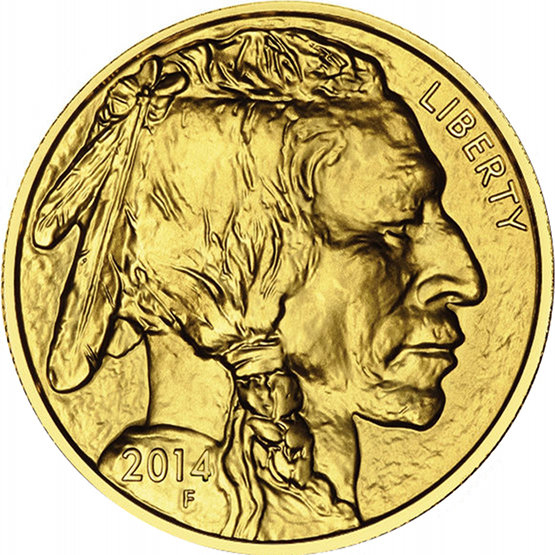 The obverse features a profile representation of a Native American. The reverse features an American Buffalo (also known as a bison). The new 2006 American Buffalo gold coins are an historic release as the first 24 karat gold bullion coins ever minted by the U.S. Mint. 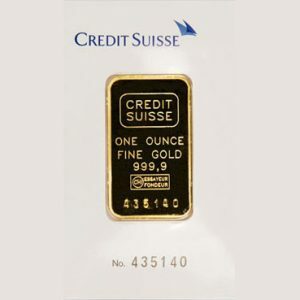 Minted in one troy ounce 99.99% fine gold, these are the purest gold of any legal tender gold bullion coin. 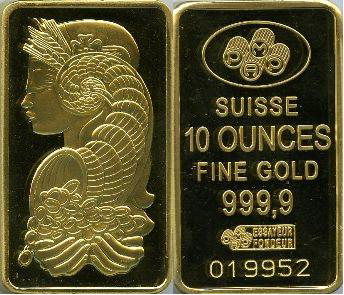 .9999 Fine Gold, 1 OZ, Liberty, E Pluribus Unum, and In God We Trust. Critical to the success of this unique new gold coin series is the popularity of the classic Buffalo and Indian designs taken from the famous 1913 Nickel. By incorporating two of America’s best-known Old West era icons, the U.S. Mint has produced a stunning and uniquely American gold coin. Each one is guaranteed to be in Gem Brilliant Uncirculated, Mint condition. 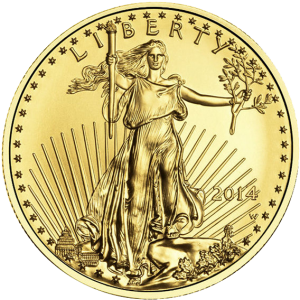 As a First-Year-of-Issue gold coin, they’re sure to be in high demand by gold investors and coin collectors alike.